Voice search is the new age medium to practically find anything you need from the web. The easy-to-use voice search has dramatically increased in the recent times with greater access to more personal assistance software such as Alexa and Siri. Voice technology improvements have resulted in an explosive growth as they have augmented user experience by facilitating commands and directions along with general information queries. People are already using voice over personal assistants such as Google’s Echo and others to create shopping lists, dictate texts and appointment reminders. The ease with which voice search tools convert voice into recognizable data pattern is the prime reason for their unprecedented growth. It has proved to be a self-sufficient way to acquire data for visually challenged people by making a smarter use of their phones. Although voice searches are common among youngsters, adults too are increasingly picking up in an attempt to look tech-savvy. The rapid adoption of voice search has already changed the way how digital marketing is carried on and how SEO functions. In most voice searches the intent is made clear and it helps the search engine to produce relevant information faster. 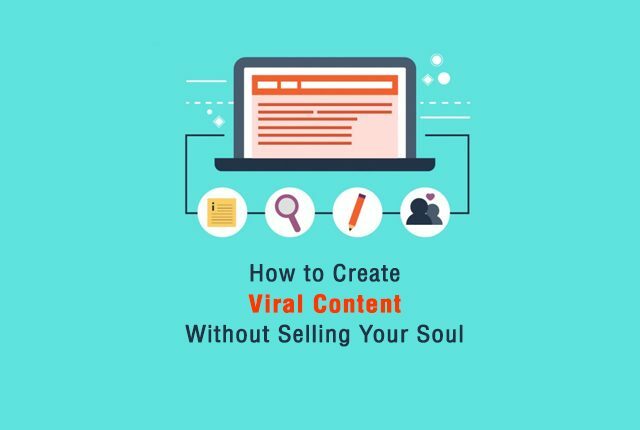 It certainly helps businesses in getting better clarity on what exactly the customers are looking for and developing new content to meet their requirements. You need to add natural content to your site to make it SEO friendly and appear in the top search. When modifying the keywords, aim at creating content that directly answer users’ queries when they would look for information on a particular topic. Insert native language phrases in the content in the form of questions and answers which will help businesses get Google rankings. Find the trends in relevant queries normally used for searches and add them to the FAQs on your web page. A natural language query with more relevant information is what gives your site the required authenticity on SEO. Q&A is becoming a mainstream SEO requirement for the sites which aim at catering to voice searches. Think the way people speak and ask questions. Utilize those phrases in Q&A to make it look like a conversation. This will help your web page to get picked by Google crawlers easily. Most of the voice searches come from mobile devices. It means that it is necessary for businesses to make their web pages mobile friendly with responsive designs. If you are experiencing a high bounce rate, it means your website is inaccessible on a smart phone. This has a negative impact on your Google rankings. Voice search technology was a novelty a few years ago, but now users are shifting their searches from traditional keyword texts to voice like never before. Optimize the physical location of your store to help users find it easily through site maps. Since voice searches use colloquial language like “find the stores near me”, uploading physical location will get you on top. Most voice search queries are related to finding some places near them. So optimize keywords related to local search to increase traffic to your site and create brand awareness. Any search or incorporation of keywords can be fruitful only after you have done the required analytics on what is trending in SEO to catch the audience’s pulse. Use the analytics to search for most common patterns and keywords relevant to your business. Finding data with analytics regarding the number of voice searches and key phrases will ultimately help your business find the pros and cons. Start by making small SEO changes to your site and build up successful strategies to make your presence felt in the voice search world. Keep the business content updated with removing outdated information which misleads the user. Integrate micro data and rich snippets into your site from time to time to maintain the structure to your content. 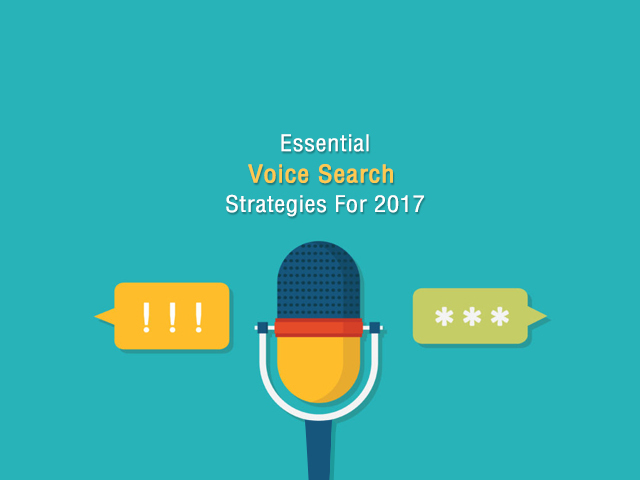 Make necessary changes to start your journey into voice search smoothly today if you haven’t tried yet. 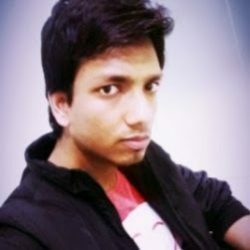 Nikhil works as a Content Manager with TheAppsmiths. He is passionate about helping small and medium-sized businesses in improving their online presence and grow their revenue by formulating effective app development strategies for them. Apart from app development Services, he has a keen interest in android application development, mobile game development, ios application development, etc. Five star chef to digital marketer?